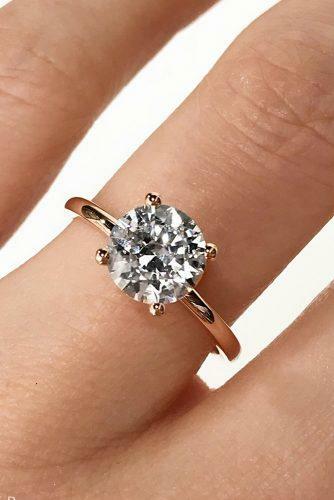 The cut of the diamond can drastically change the engagement ring’s appearance. 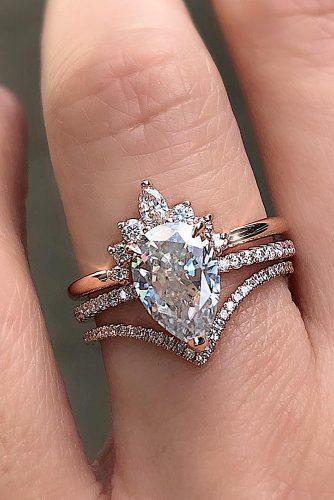 Educate yourself on the round, pear, marquise, emerald, cushion, oval, asscher, radiant, and (our favorite) heart cut diamond. 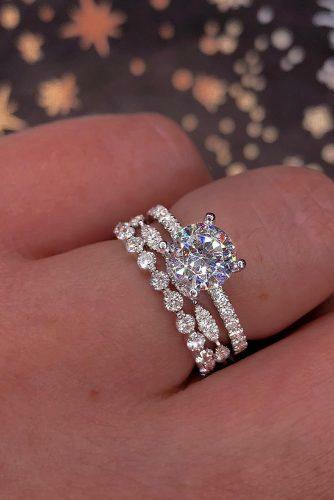 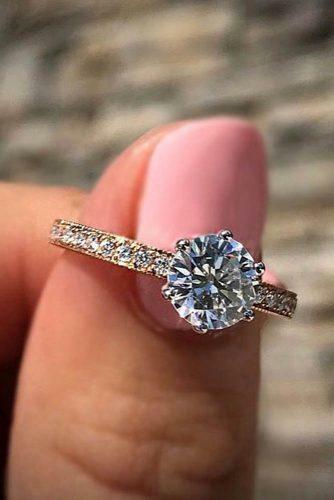 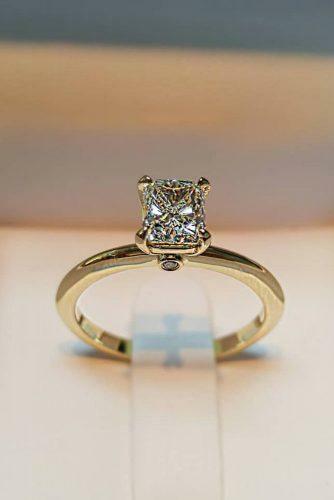 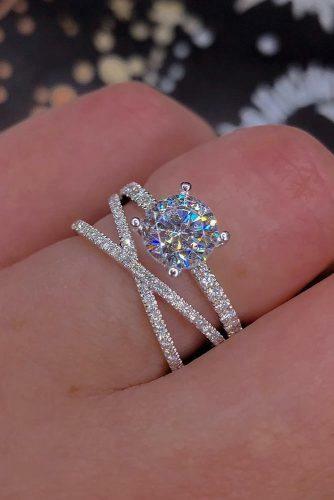 If all of this is overwhelming and all you know is that it HAS to be classic, go with the princess cut.